QUEST provides a rigorous academic curriculum and experiential opportunities necessary to help participants become equipped with the skills of the 21st Century learner; therefore, exiting high school college and career-ready. Through this accelerated curriculum, students will be ready to matriculate into nationally ranked post-secondary institutions with up to twelve AP classes, for which they may receive college-credit. Quest students will participate in local and out of state field studies and college visits. The integration of technology is an integral part of the Quest experience, where students will have one-to-one computing, in order to access textbooks, assignments, conduct research for projects and communicate through Google Classroom, a powerful network that connects students, teachers, and parents. 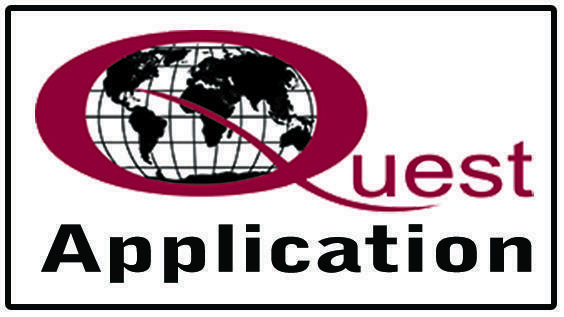 All Quest applicants must meet three or five academic criteria during the eighth grade in order to qualify. In coming Quest students must have exemplary citizenship throughout their middle school years, as well. In the application packet, there is more detailed information regarding the specific requirements to be considered for acceptance. The following course selections are required to remain in the Quest Academy.